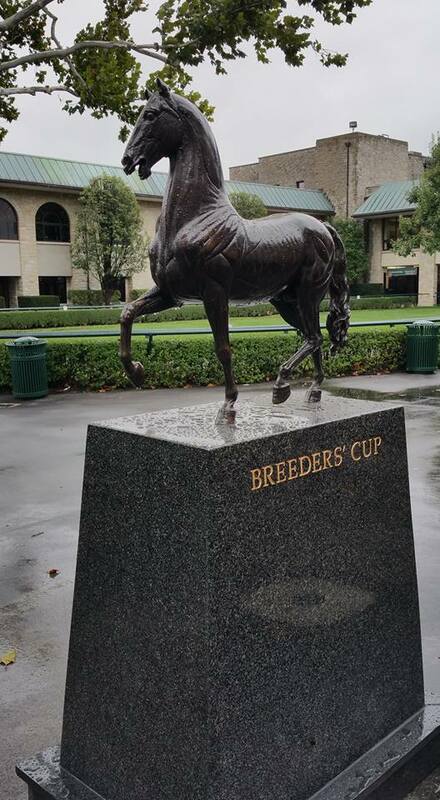 This replica of the Breeders’ Cup trophy moves on to whichever race track is next year’s host. 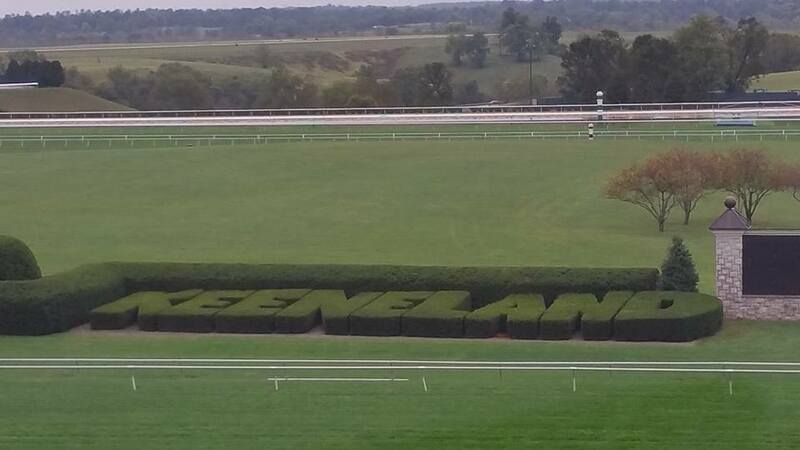 It just doesn’t get any prettier than Keeneland. 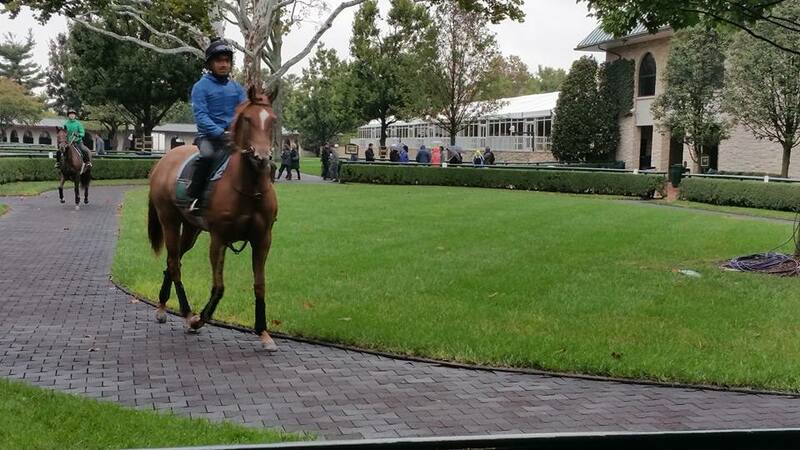 Keeneland and Lexington are on the world stage this week as the Breeders’ Cup World Championship of Thoroughbred racing comes to town. 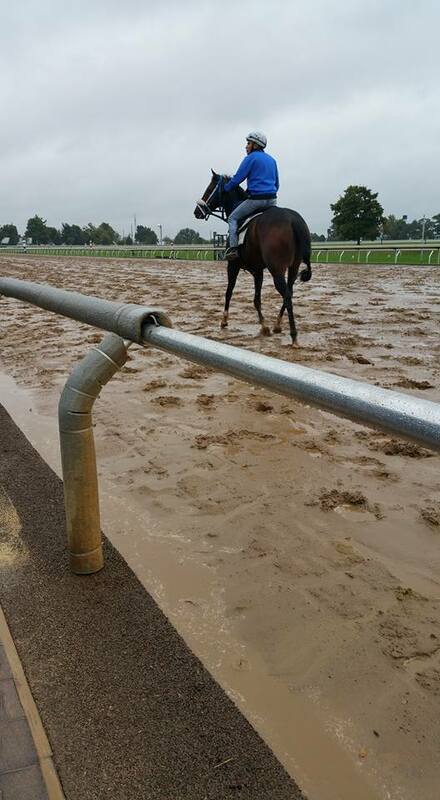 I had a chance to go on one of the behind-the-scenes tours that Keeneland Race Track offered leading up to the 2015 Breeders’ Cup. 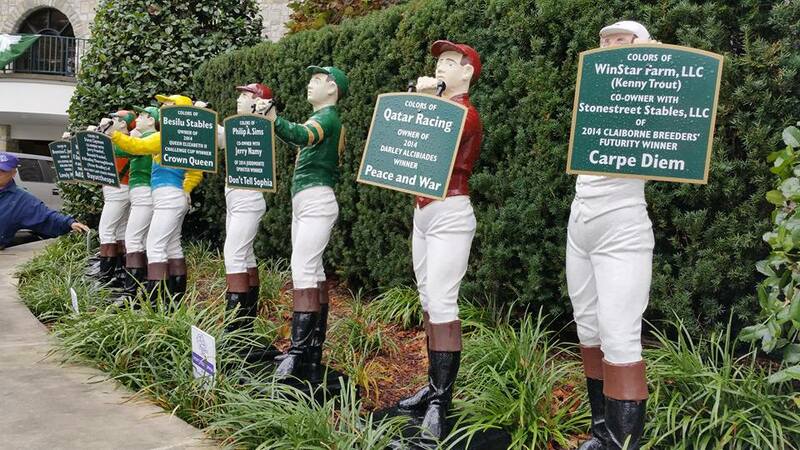 Oddly enough, it’s never been held at Keeneland before, even though Keeneland is one of the world’s premier Thoroughbred race tracks and auction houses. 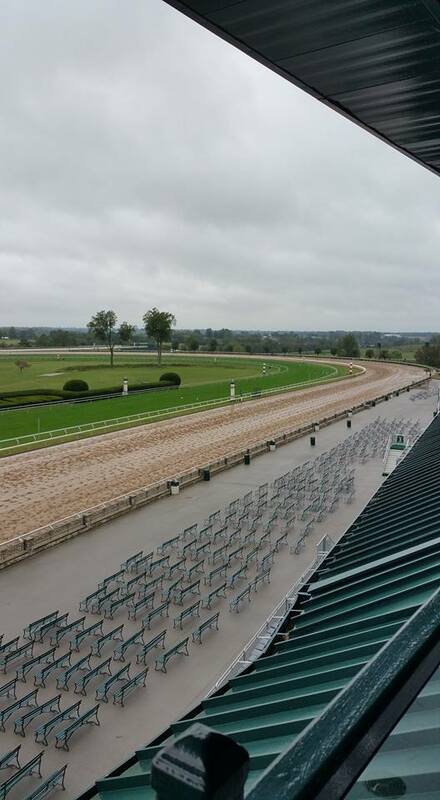 Keeneland has been ranked #1 of the top ten race tracks. 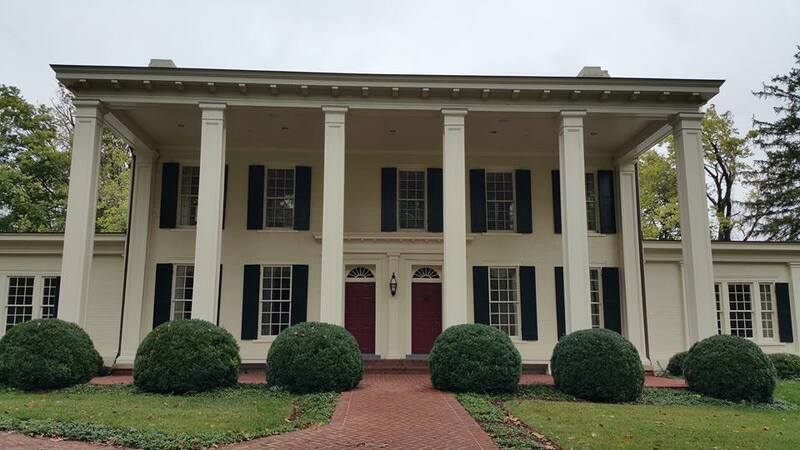 It is listed on the National Register of Historic Places and was designated a National Historic Landmark in 1986. 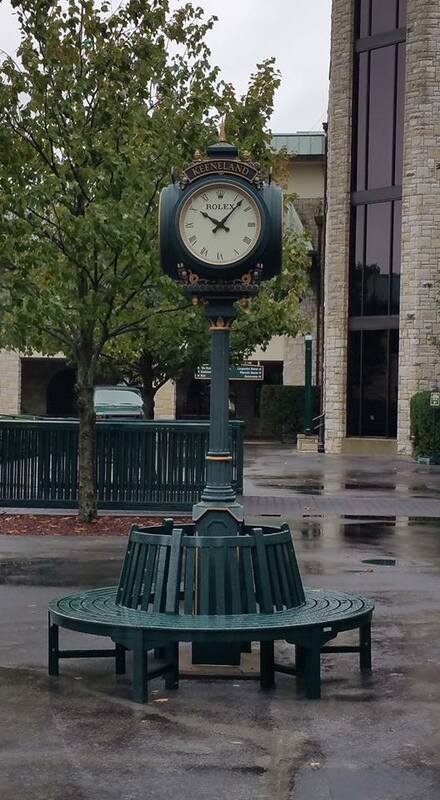 The iconic paddock clock at Keeneland. 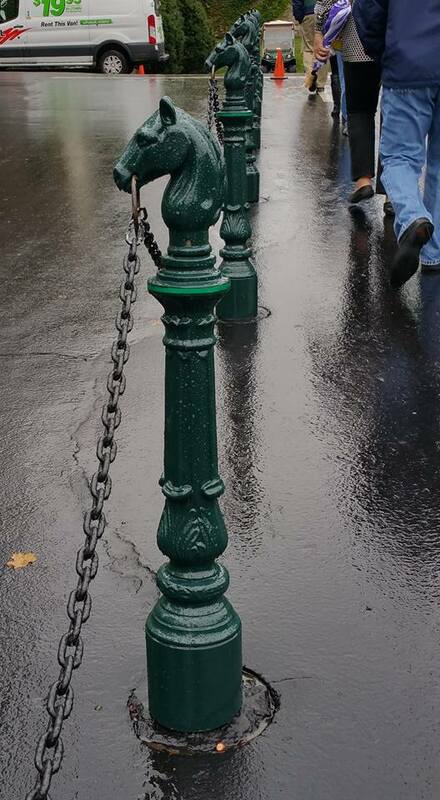 My tour took place on a rainy September morning. 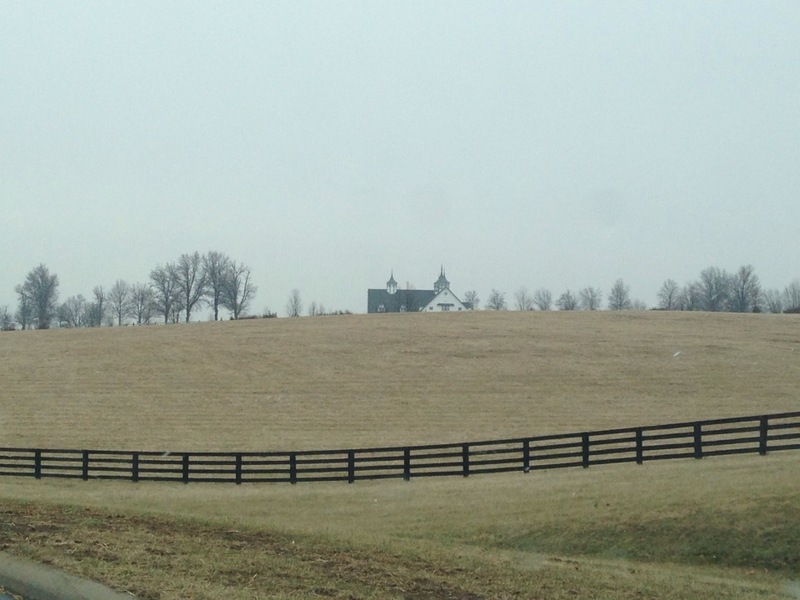 I was feeling a bit guilty that I’d lived in the Bluegrass for more than a year and hadn’t gotten anywhere near the Thoroughbreds that made the region famous. We were there early enough to see the horses coming through the paddock area and working out on the very muddy dirt track. Our tour included VIP areas where normally you’d be turned away if you didn’t pass dress inspection. 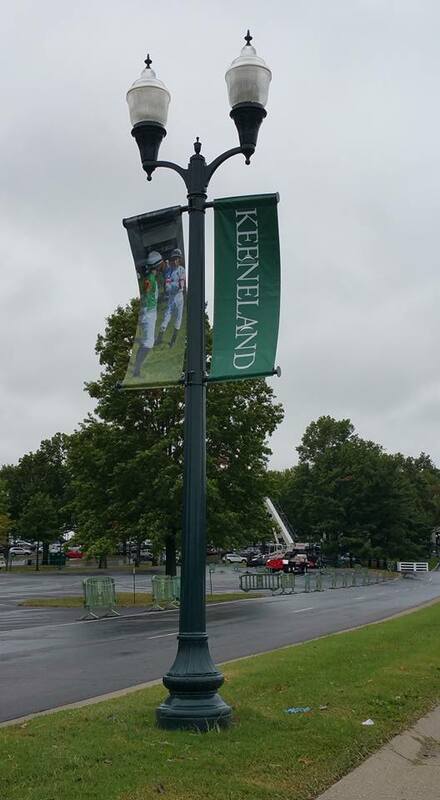 Details about Keeneland’s race day dress code are available in the FAQs section of their website. Don’t plan to wear jeans, shorts or tennis shoes unless you’re in the cheap seats! 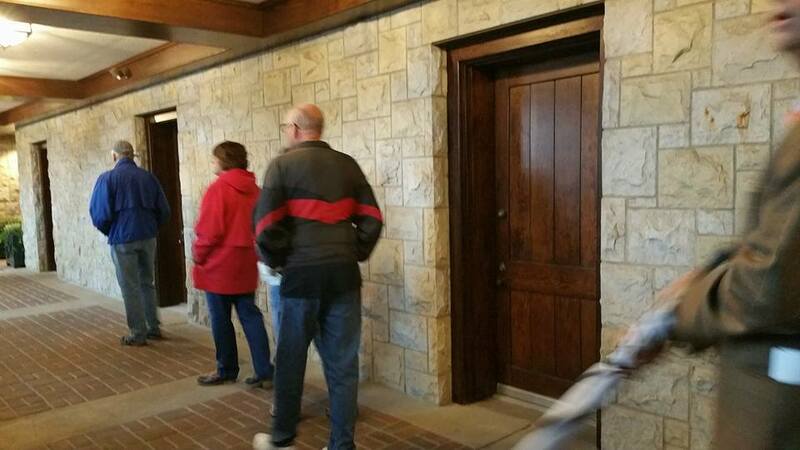 Tradition rules at Keeneland. 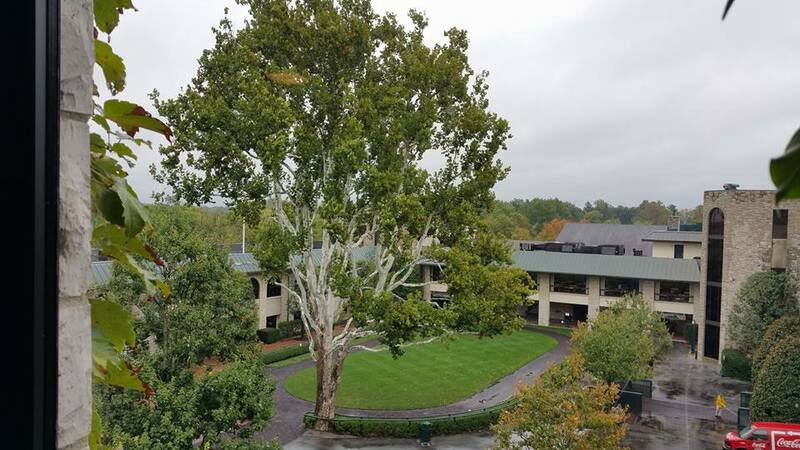 Keeneland’s hundred-year-old sycamore in the paddock. After the tour, I checked out the Track Kitchen, hoping to get breakfast. It’s where track workers, jockeys, trainers and owners eat on site and online reviews are universally positive. Unfortunately, they’d finished serving breakfast, so I’ll have to try it on another visit. 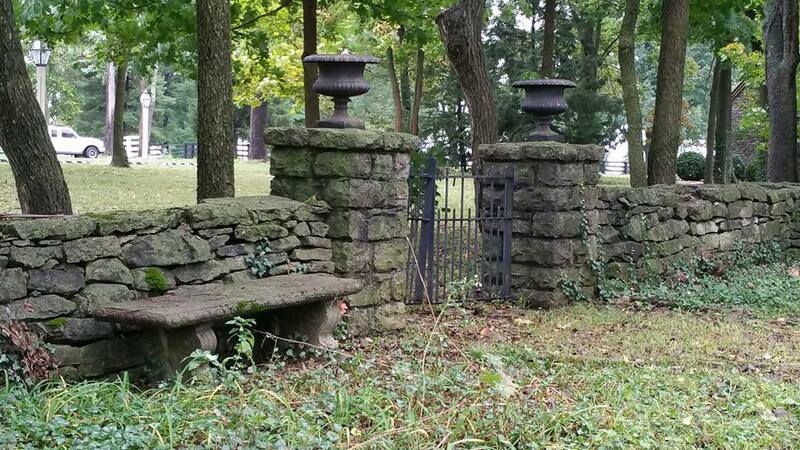 Keene Place is tucked away on a slight hill on the grounds of present-day Keeneland. Keen family cemetery on the grounds of Keene Place. 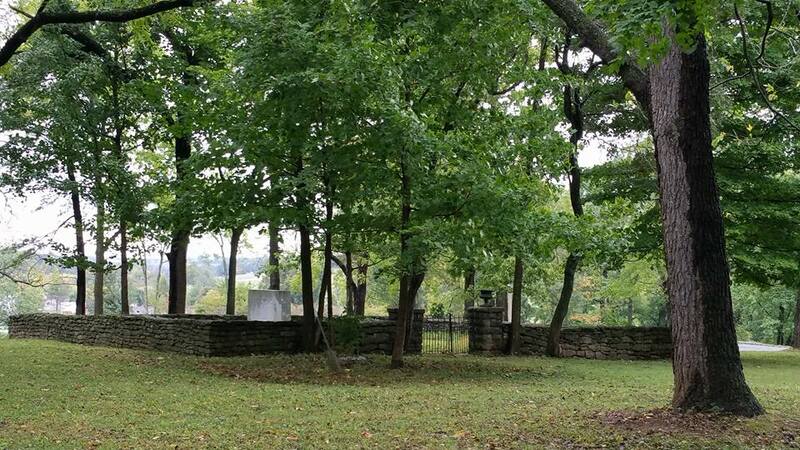 The tranquil Keen family cemetery. 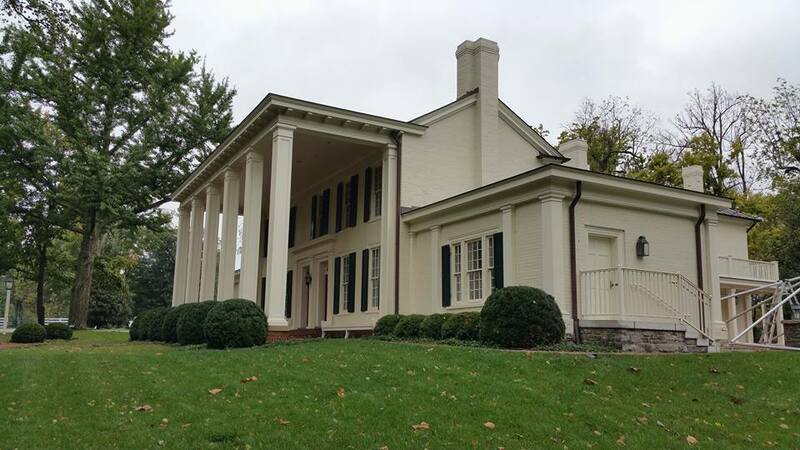 Keene Place dates to 1805. Past Keeneland winners. 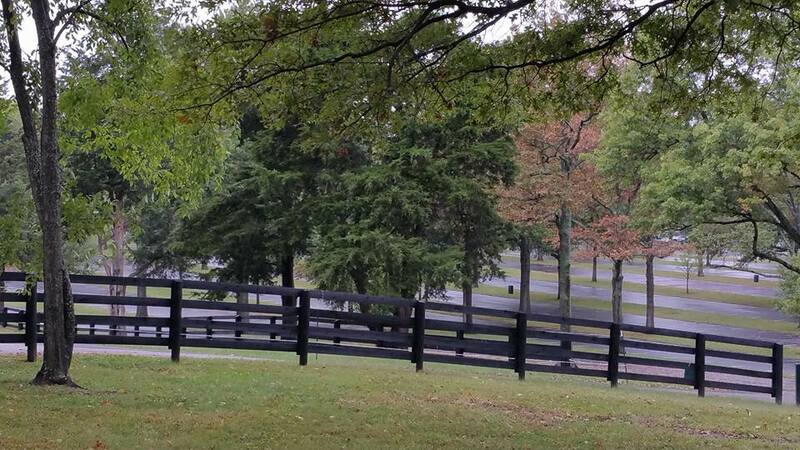 Each stable has its own race colors. 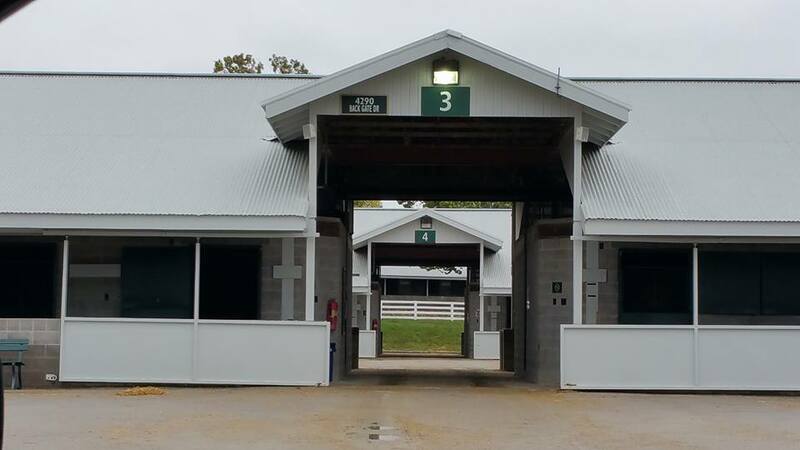 One of the stables at Keeneland. Rain and mud. The horses get a hot bath back at the stable. View from upstairs. Be prepared to pass dress inspection! 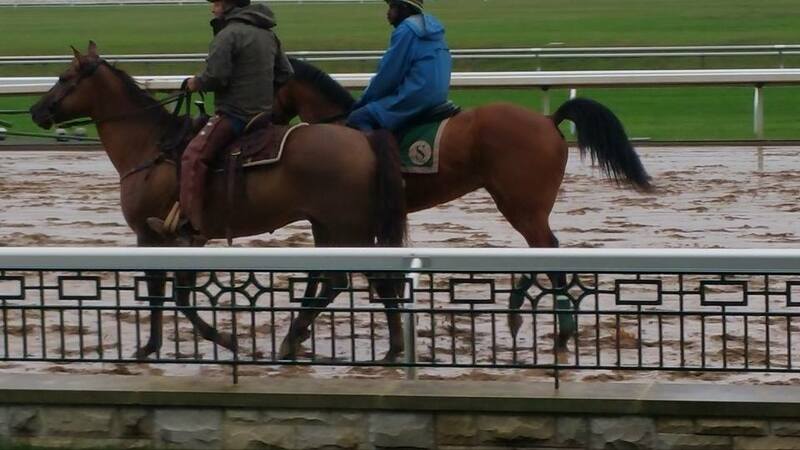 A rainy day at Keeneland. Morning workout in the paddock. 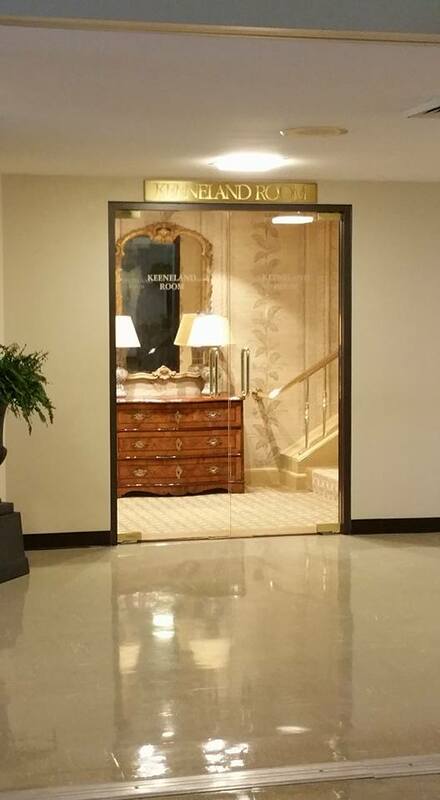 The Keeneland Room was built for a visit from Queen Elizabeth. 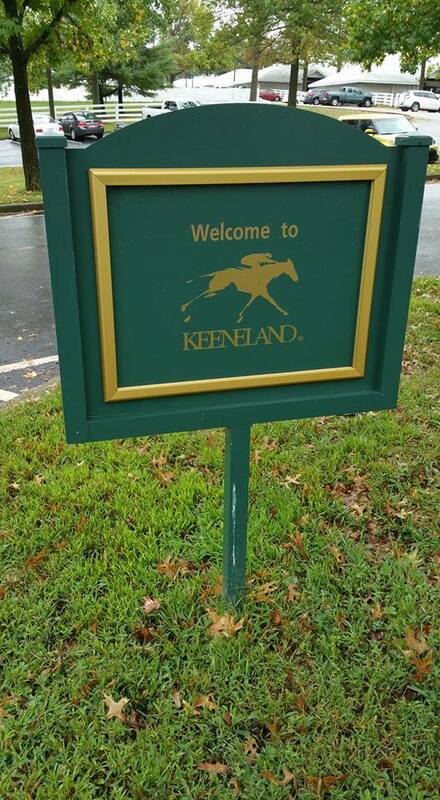 Keeneland was originally built in 1913 for Keen and his friends to have races. There were guestrooms for the friends and these indoor stalls for their horses. 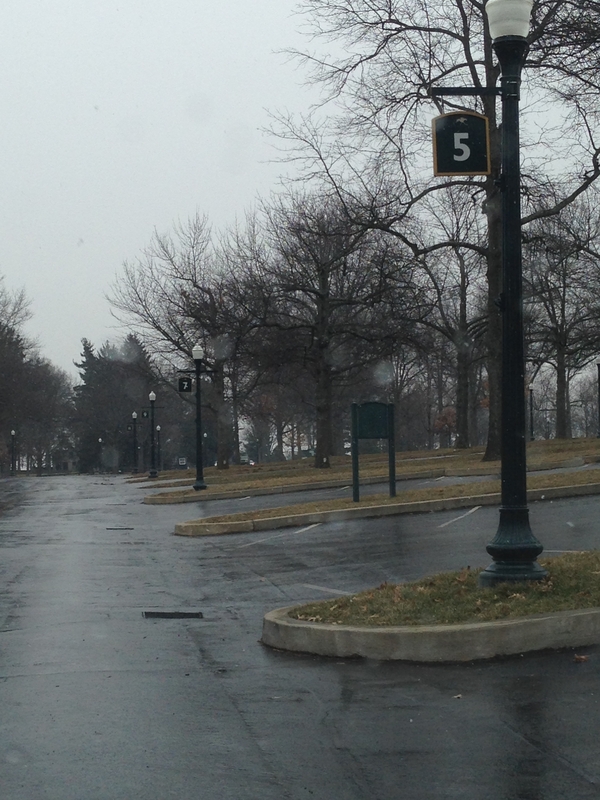 Winter at Keeneland–just as beautiful. 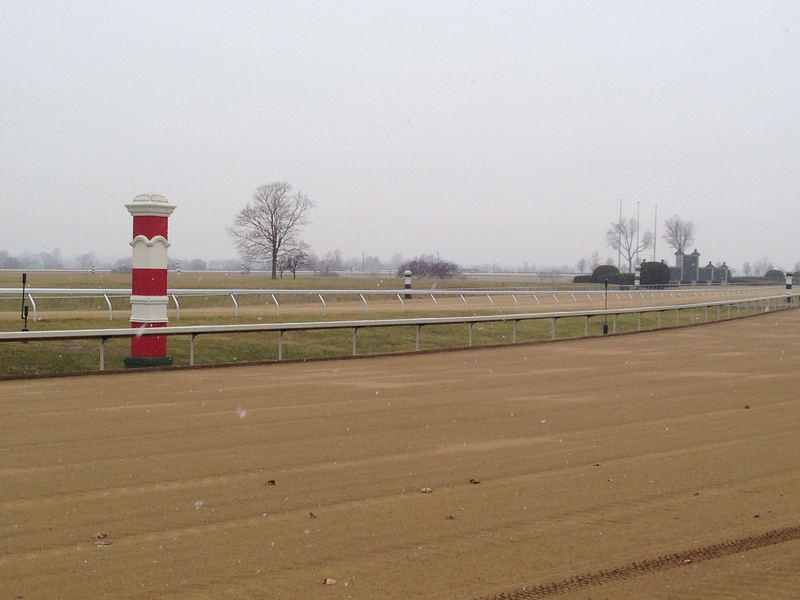 Trackside on a winter day with light snow. A cold, wet day in January. 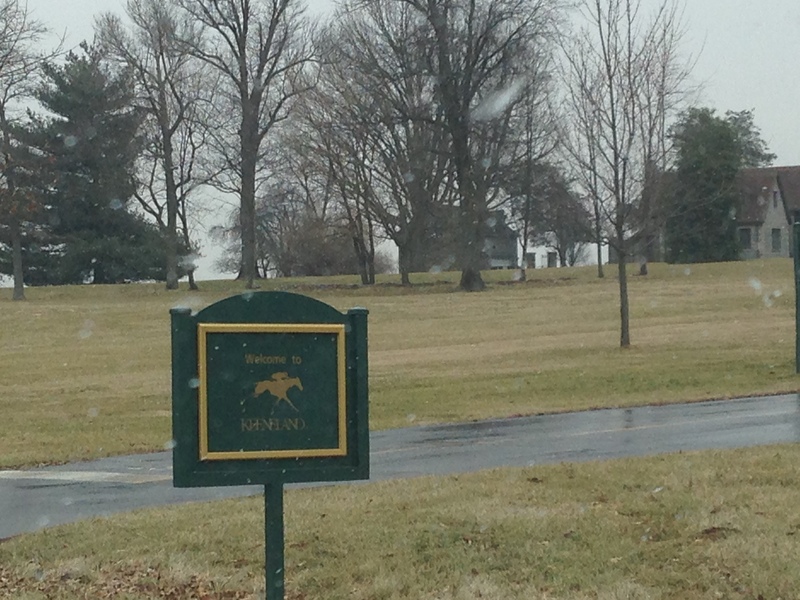 Light snow at Keeneland. Winter, 2015. Posted in Antebellum Homes, Architecture, Day Trips, Dining, Historic Preservation, History, Kentucky, Restaurants, Road TripsTagged Breeders' Cup, Cemeteries, Fayette County, General Lafayette, Horse Racing, Keen Family, Keene Place, Keeneland, Keeneland Track Kitchen, Lexington, ThoroughbredsBookmark the permalink. Enjoyed your description and the great photos.